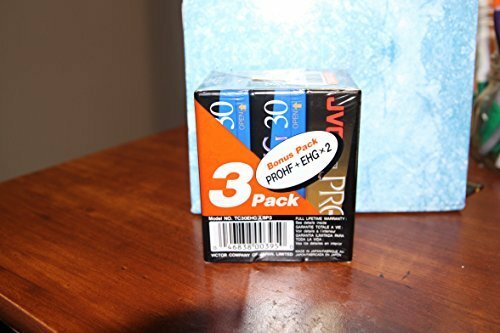 three % of JVC compact VHS tapes. One is Professional HF and 2 are EHG tapes. All 30 mins every, general of 90 mins.